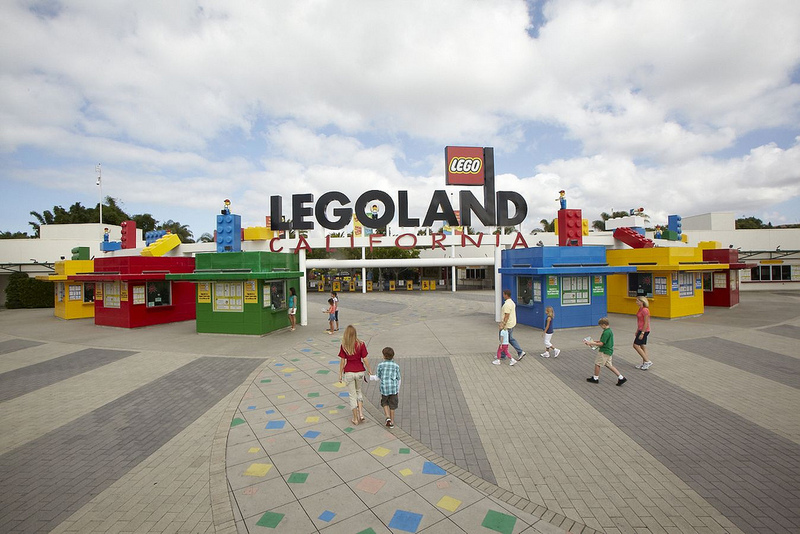 California Life Finds Out Why Everything is Awesome at Legoland California! This week on California Life, we take you to LEGOLAND California Resort in Carlsbad. The 128-acre park features more than 60 family rides, “hands-on” attractions and shows. There’s also a LEGOLAND Hotel, the LEGO Legends of Chima Water Park and SEA LIFE Aquarium. 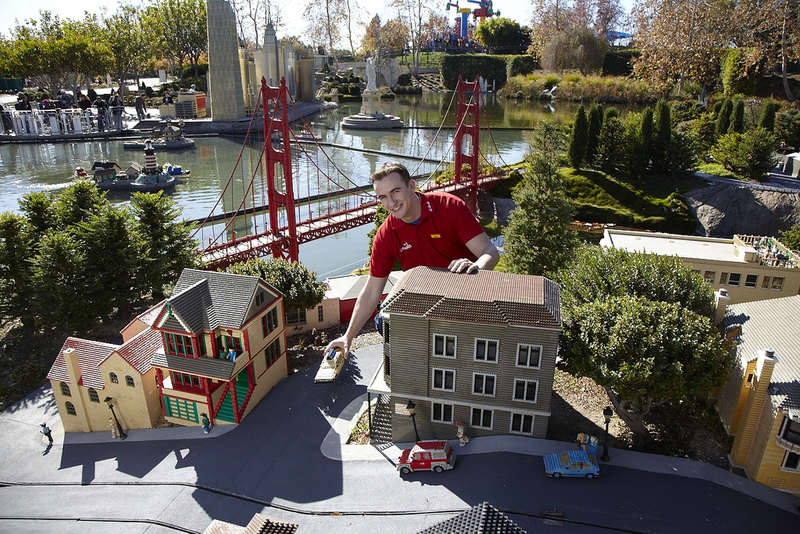 This is where you’ll find reproductions of seven areas of the United States, including Southern California and San Francisco, all constructed with 20 million LEGO bricks. 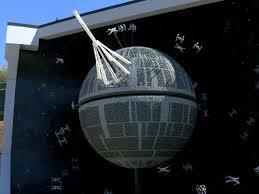 Star Wars fans will be excited to check out the new Death Star Model Display in LEGO Star Wars Miniland. LEGO models of Stormtroopers, a Rebel X-wing fighter pilot and an Imperial Star Ship pilot are also on display, and guests can construct their own LEGO spaceships at building stations. To see more of what LEGOLAND has to offer, click on our story below! 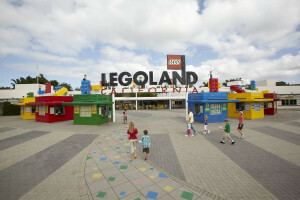 California Life wants to know–have you been to LEGOLAND? What’s your favorite ride or attraction?